WE ARE THE ONLY ONES! The Best of Kamchatka™ is the only agent/outfitter which works exclusively on Kamchatka. This singular focus shows in our superior guide staff, cuisine, equipment selection, fishing programs and intense attention to details. Your trip is all we think about – it is that important. The Best of Kamchatka™ is a joint venture between two highly knowledgable men. The American partner is William Blair. 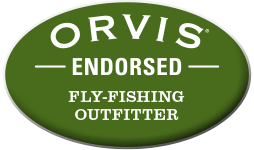 Will has worked in the fly fishing industry since 1995 and have been guiding, managing, owning and developing fishing lodges on both coasts of the Kamchatka Peninsula since 1999. 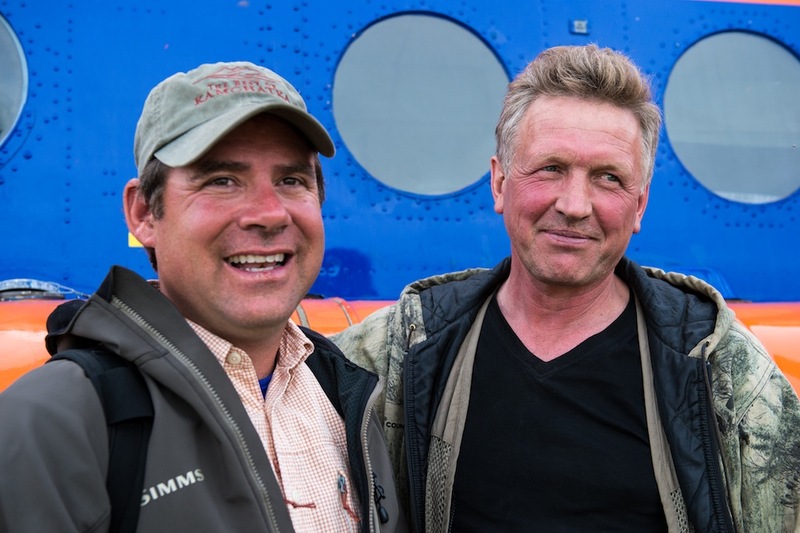 It has been said that no one knows more about fly fishing in Kamchatka than Will. Victor Rebrikov, the Russian partner, has been outfitting wilderness lodges on the peninsula since 1989. A retired veterinarian, Victor brings Russian insight and is a master of local logistics. Will and Victor have been friends and partners in many projects over the years and know that working together they will show you The Best of Kamchatka™. We look forward to meeting you and having you become a part of our future stories. We believe that life is not measured by the number of breaths we take but by the moments that take our breath away.